Mass Effect Andromeda will bring back Mass Effect 2's loyalty missions. After the media blitz yesterday on N7 day, BioWare confirmed with Game Informer that this important pillar of the sensational series will be making a return after it was omitted from Mass Effect 3. 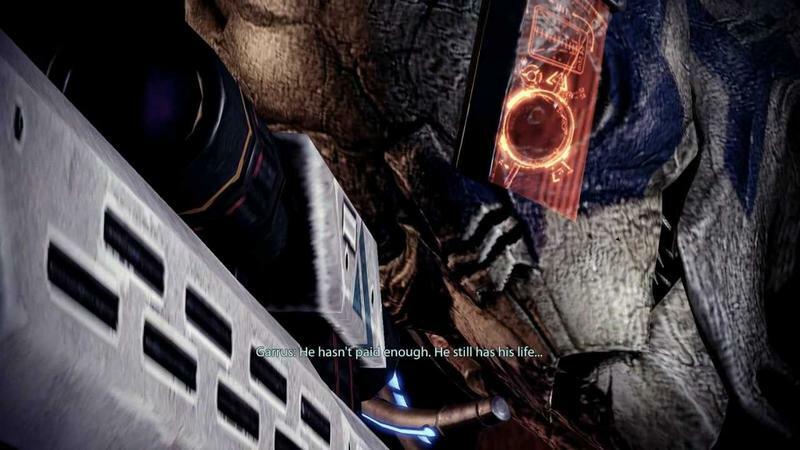 Creative Director Mac Walters said to Game Informer that he thinks loyalty missions were a great tool in helping the writers establish Mass Effect 2's cast. He hopes to use that again in the upcoming sequel. I loved the loyalty missions. As a writer, one of the things I loved was the freedom to say 'I know this character is coming along,' so they can carry a lot of the narrative. That made my job easier, but it also made it more fun, because I could tell a more specific story in one of those missions. The big difference between this and ME2, where you did a loyalty mission and that all impacted the ending, is that they're much more optional in this case. If you don't want to engage with them, you don't have to. If you want engage with them after the critical path is done, you can do that. I am operating under the opinion that Mass Effect 2 is the best video game from the last 10 years, and I think BioWare should be looking at everything that game did right and either copying it verbatim or improving on it. When loyalty missions were taken out of Mass Effect 3, I felt that a huge chunk of the series' appeal went with it. Character arcs were wrapped up in minutes, and I can't even tell you half of the casts' names. Garrus, Tali… and I think Liara was in it too. Either way, Garrus and Tali are the most memorable because I beat their loyalty missions, and we have Mass Effect 2 to thank for that. Not Mass Effect 3. There is no shame in sticking with what works! I want a whole new cast of interesting aliens, and I want to see what makes them tick. Loyalty missions got that done in the most effective possible way. Mass Effect Andromeda is scheduled to launch in March 2017 for the PlayStation 4, Xbox One, and PC.